Although the strong Russian influx can make for a good time in Nha Trang we’d stayed longer than anticipated and it was time again to hit the road. Cloudy skies and rainy afternoons had made up the last few days so waking up to a bright sun and blue sky I knew it was a perfect day to be on a road we’d heard amazing things about. 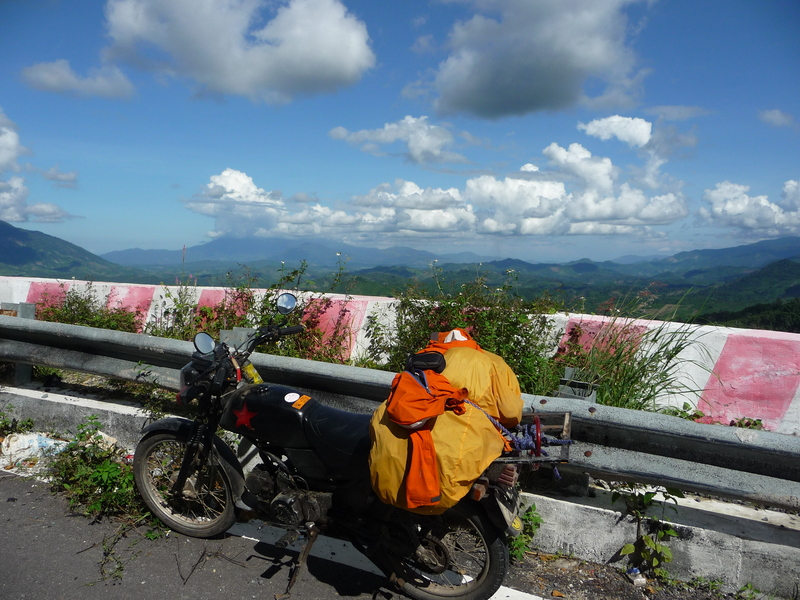 We drove a quick Banh Mi (See Foody Friday’s Banh Mi) into us, filled up the gas tanks and hit the road to Dalat. Leaving Nha Trang involves simple navigation that leads to a beautifully paved smooth highway that stretches on for about 20km. 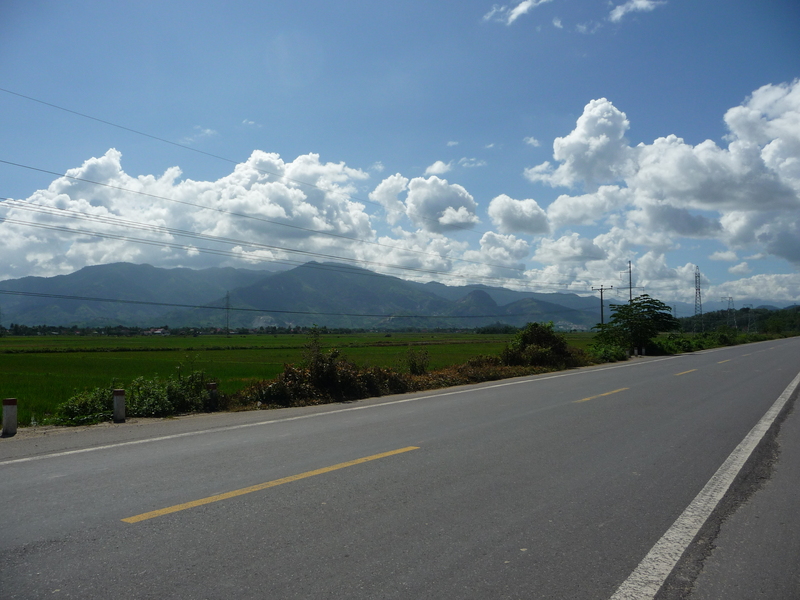 This stretch of highway leads to Khanh Vinh and the road to Dalat that was recently completed, improving what was once a 230km journey into a 122km stretch of highway that’s in great condition and climbs around steep mountains offering scenic panoramic backdrops of the valley below. 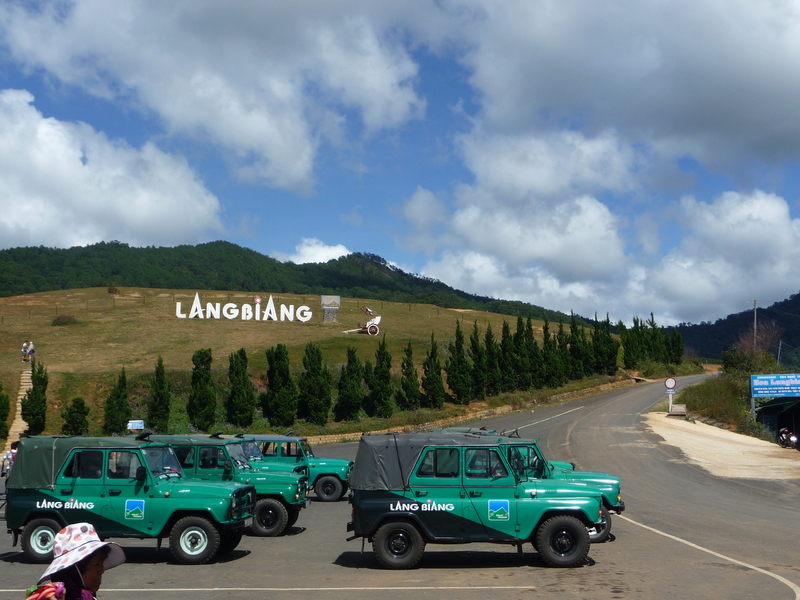 There’s a lot of hype surrounding the Hai Van Pass (top 10 drives in the world etc.) but it honestly doesn’t compare to the twisting, climbing, and breathtaking drive that takes you to Dalat. Looking at this route on a map is dizzying enough, with harsh hairpin turns, steep climbs, and rapid descents – it’s simply a series of endless squiggles that is anything but straight. The sun was shining, I was shirtless, and I had the wind on my face and hot sun on my back just as the road started to climb and we were ascending the first of a few mountains. Feeling the RPM’s revving loudly as I climbed the mountain pass in 3rd gear I was awestruck by the most beautiful views off the shoulder. The large clouds in the sky created shadows on the valley down below, Nha Trang could be seen almost 40km away, the air was cool, and the sun was hot. As you lean into a harsh turn, your blood starts rushing with subtle energy and nerves, tires grip the fresh asphalt and after each successful turn it’s as if you were rewarded with a view that could never be accurately described. It was nearly impossible to drive for more than ten minutes without pulling over and snapping a few more pictures. Driving on my 100cc Honda Win, feeling the cut of the increasingly chilling wind as we gained altitude, feeling the speed on the downhill stretches I felt quite connected to the drive and the road that was leading me to Dalat. I wished it could go on for days. However, after a couple hours condensation formed clouds at the top of the mountain and rain soon followed. A couple hours before I’d been shirtless, and now I had full rain gear on, shivering from the cold rain. 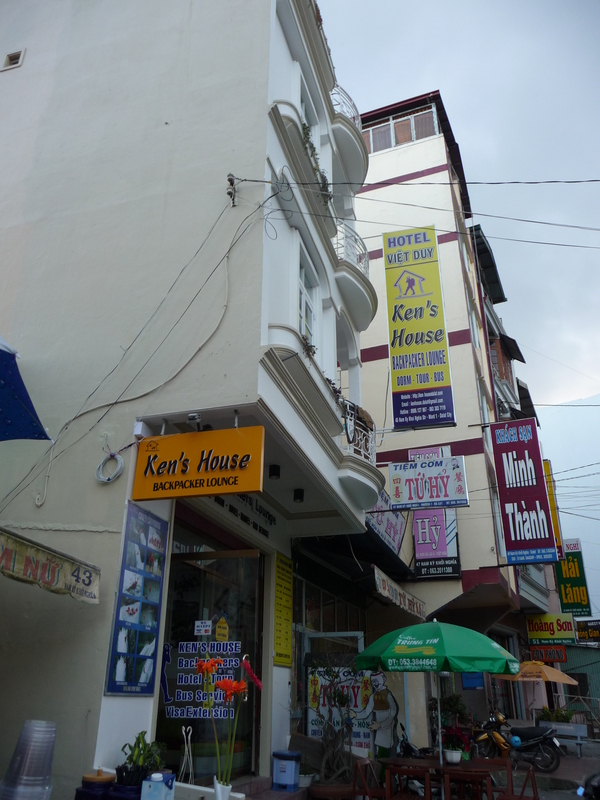 We made it to Dalat in roughly five hours from Nha Trang and immediately had a good impression. Dalat is located in the central part of Vietnam’s Southern half; it’s surrounded by mountains, forest, and rivers and attracts thrill-seeking adventurous backpackers. Everything from trekking, mountain biking, waterfalls, and canyoning can be found here. 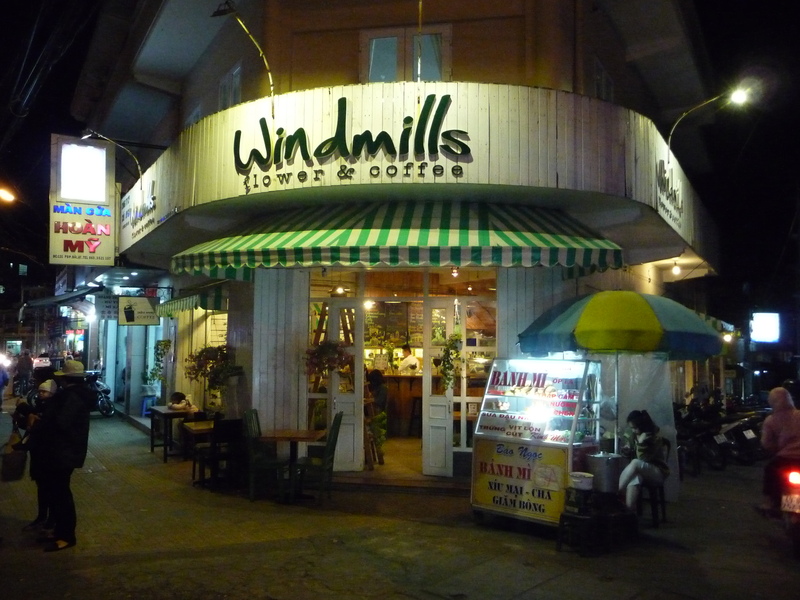 It’s famous for artichoke tea, and fresh local strawberries, and an all-around good vibe. Searching for an accommodation we’d reach about on Trip Advisor, we were approached by a friendly man on a bike asking if we needed somewhere to stay, we replied with “yes” (since we’d had no luck finding Dream Hotel) and he lead us by bike to the friendliest hostel I’ve ever stayed in, Ken’s Backpackers. With a dorm that only costs $5 including breakfast, and a private, clean room with a balcony and bathroom with hot water going for $10-$12 it’s tough to beat in Dalat. Not only are the costs great, but staying here comes with perks. Every day, you’re brought at least one snack! 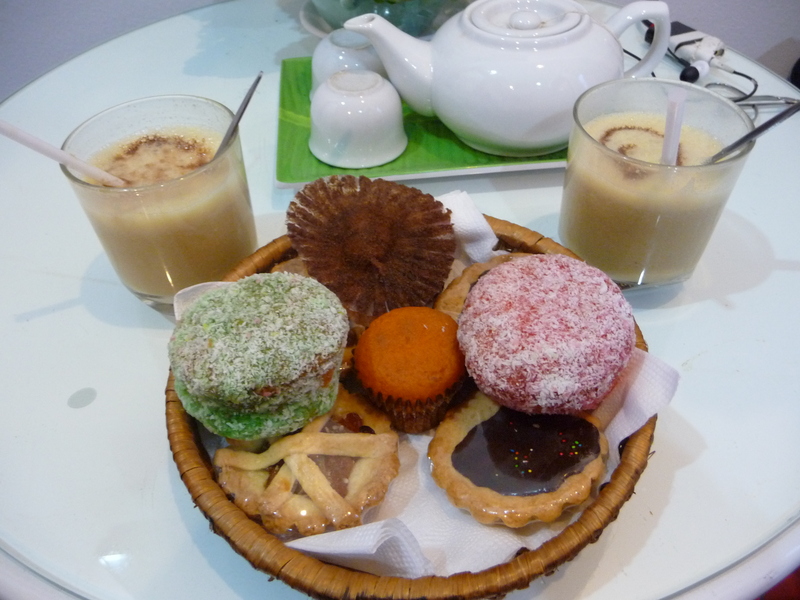 Upon arrival we were given fifteen delicious pork spring rolls and artichoke tea, our next day a selection of bakery goods and chocolate, and our third day featured more bakery goods and a chocolate and peanut butter milkshake – ALL free of charge. The staff is amazingly attentive and as they say, “you’re not guests, you’re family”. The rooms are bright, the food is delicious, the staff are friendly, it’s in a central location, and it’s the right price – you won’t find anything better in Dalat. 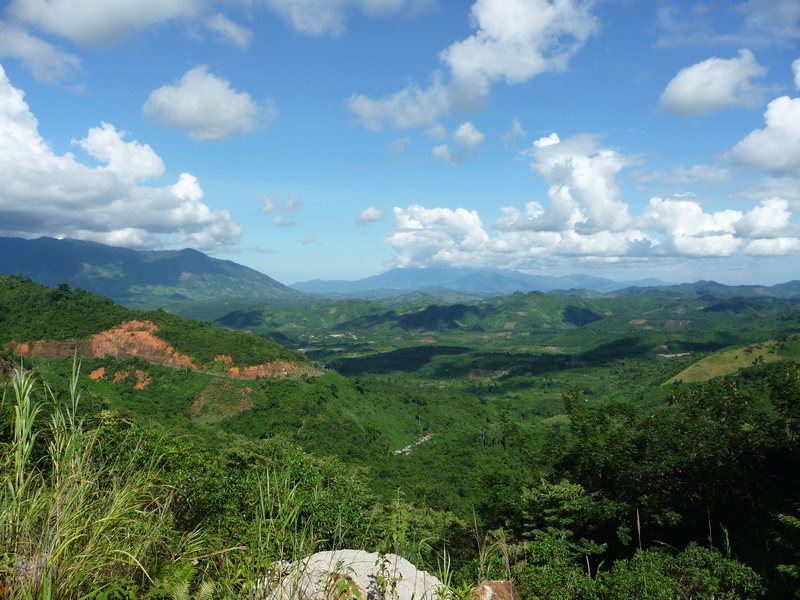 If I had to pick a favourite in Vietnam, Dalat or Phong Nha would take the cake – but I’m leaning towards Dalat. There’s tons to do free of charge on your own, and also tons of great excursions that come with a price but are definitely worth it! Hike Lang Biang. 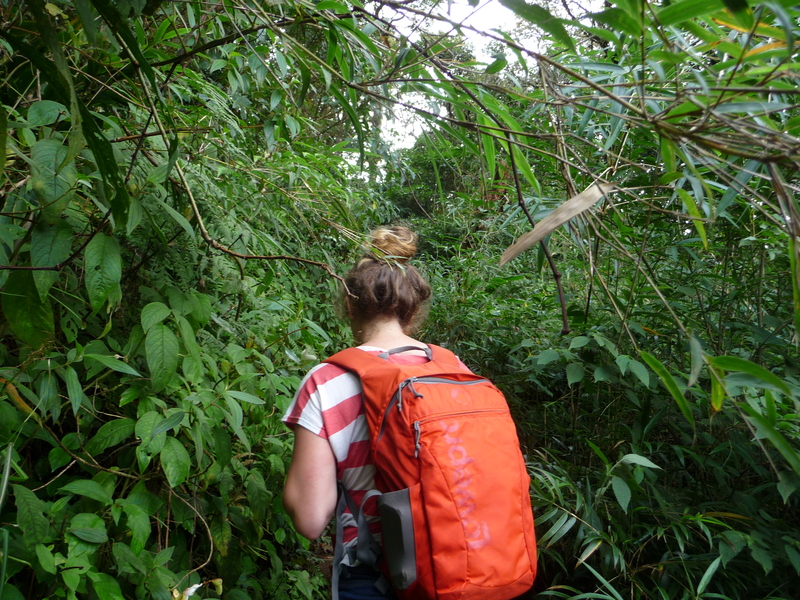 This slightly challenging but beautiful hike takes a steep route through an evergreen forest and leads to a summit of 2169m that provides stunning views of Dalat and surrounding areas. It`s 20,000d ($1USD) entry, and you have to walk the asphalt road for about an hour before reaching the second gate that again charges another 20,000d. 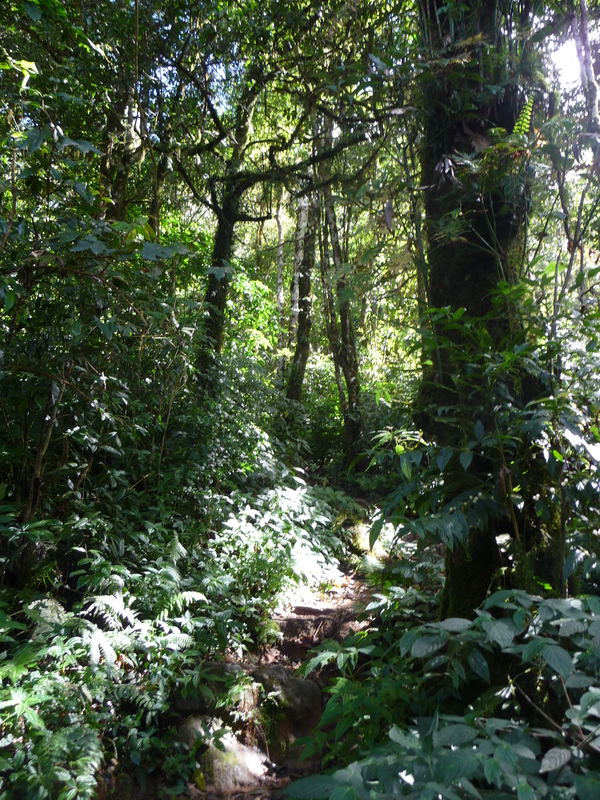 Although seeing jeeps whip past you as you walk along a road doesn`t connect you with nature the second half of the trek is through a jungle-like environment and provides a challenging climb. 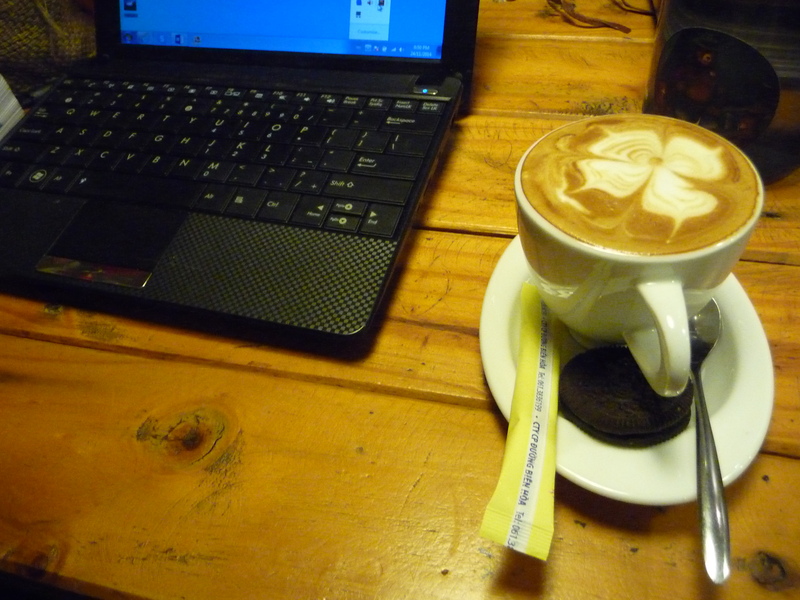 It`s a 9km roundtrip and a semi-leisurely trip can be accomplished in 4-5 hours. It’s not as comfortable as it looks! 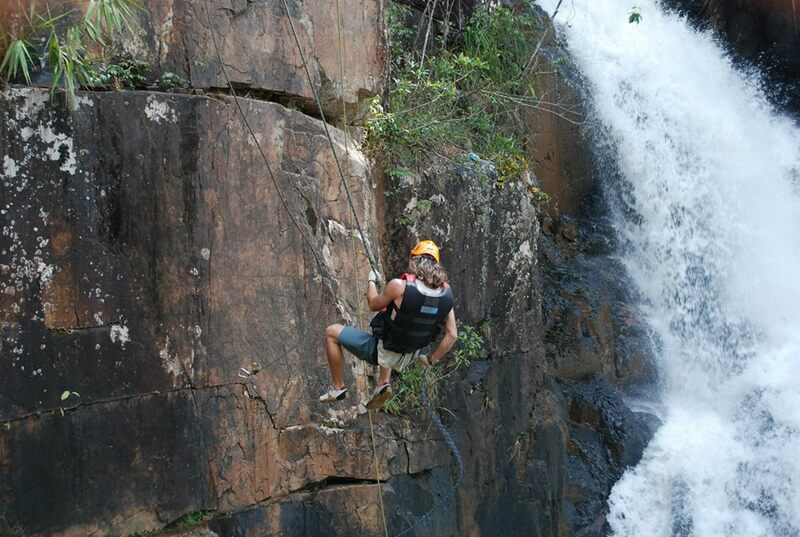 Go Canyoning at Elephant Waterfalls. Through our hostel we booked with Highland Tours for $25. 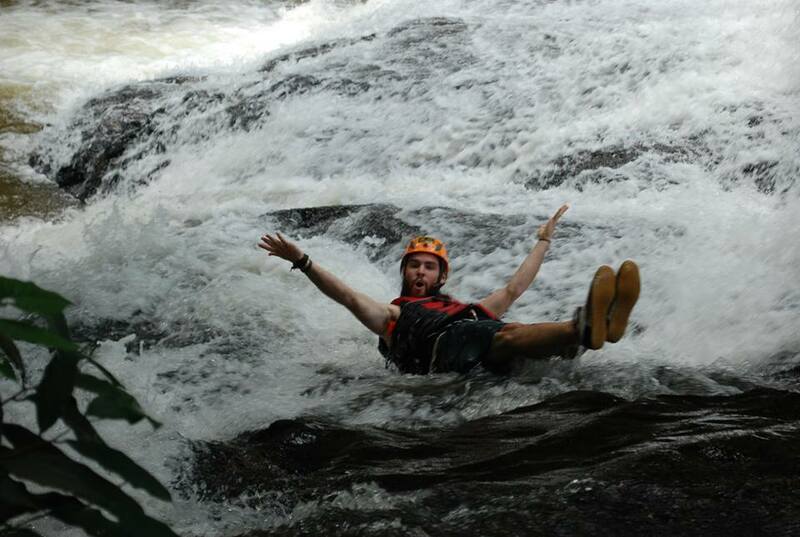 This full-day adventure includes cliff jumping, waterfall sliding, and canyoning down 4 sets of waterfalls. 100% worth it. Take a self-controlled roller coaster down to Elephant Waterfalls. These are the same waterfalls you canyon down but still a fun little excursion. 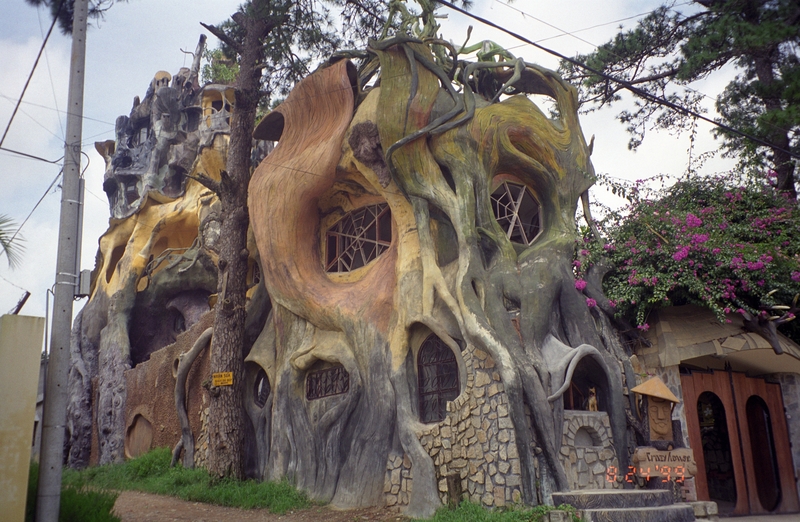 Visit the Crazy House. How much LSD did this architect take? Worth a visit – you can ever stay here! Enjoy some smooth Jazz at the Escape Bar – Run and owned by Curtis, a funny and cheery man from the US who plays just about every night. Drinks are pricey but the atmosphere is worth a stop. 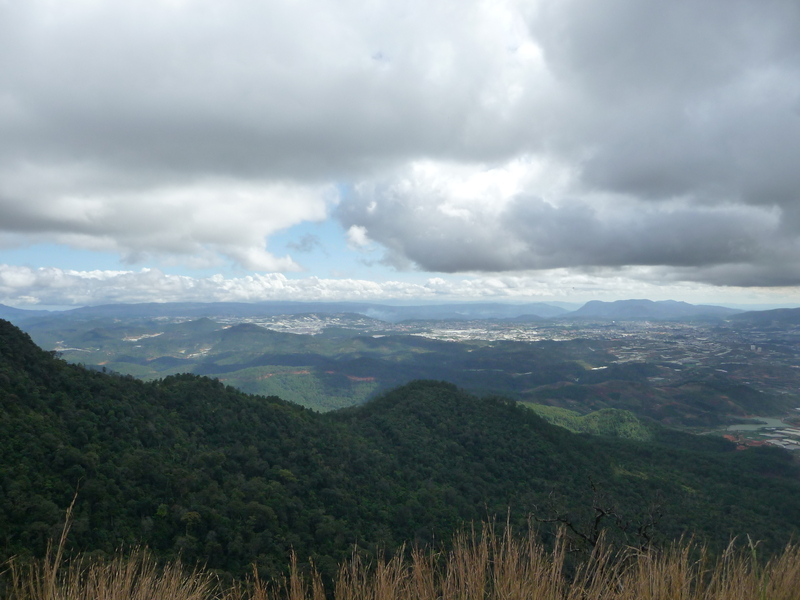 Go for a hike at almost anywhere surrounding Dalat – If you’re anything like me and take a motorcycle anything farther than a 10-minute walk, you could use a good hike. Dalat really shouldn’t be missed on anyone’s tour through Vietnam. The drive, the scenery, and the active lifestyle of this central city is buzzing with an energy that attracts interesting people from all over. Once you spend a few days you’ll want to stay for weeks. Spend at least 3 days here and spare some more if you can! Wow, the Elephant Waterfalls and the Crazy House are unreal! Keep taking us on your adventures.